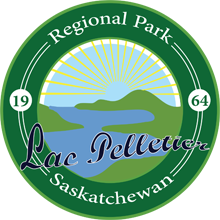 As part of its Park development opportunities, Lac Pelletier Regional Park Authority (Park) offers a bench dedication program. 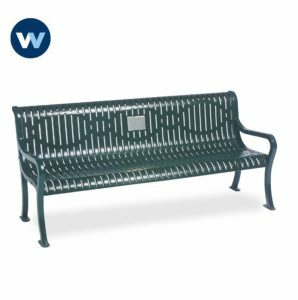 This program provides the opportunity to dedicate a bench to honor loved ones, commemorate family history and/or recognize individuals or organizations that are important to you. The cost of the program is $1,800 for a 6 foot surface mounted bench with 4” concrete pad. The benches provided by the Park through the Bench Dedication Program will have a minimum guaranteed life of 10 years. The dedicated bench becomes the property of the Park. The donated bench is for the use and enjoyment of the general public. A tax-deductible receipt will be issued for the donated bench. Prices are subject to change based on Park approval. 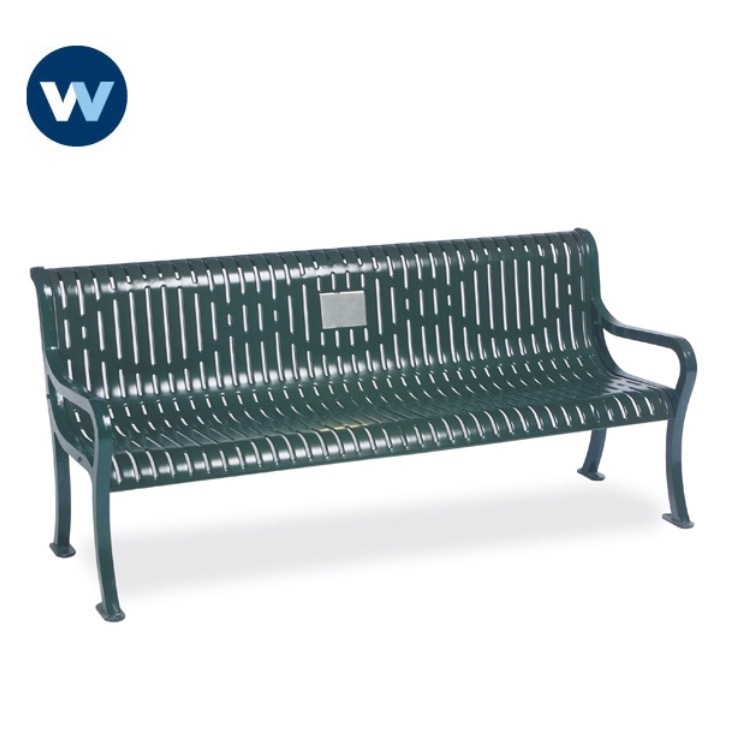 Benches are identified by a four inch by six-inch stainless-steel plaque with raised edges. To ensure conformity the Park will provide the plaques and have them inscribed with the donor’s message. Final approval on plaque wording will be given by the Park and the Park reserves the right to refuse any application. The Park will provide and install the benches and plaques. Bench sites will be determined by the Park. Upon receipt of payment, the plaque will be engraved and placed in the centre of the back rest. The Park respectfully request that donors do not adorn the benches. The Park reserves the right to removed and dispose of all memorabilia found attached to or laying on/around the donated bench. However, with approval the Park may allow for the planting of trees within the vicinity of the bench. Care of trees planted is the responsibility of the donor and the Park provides no guarantee for the life span of trees planted.